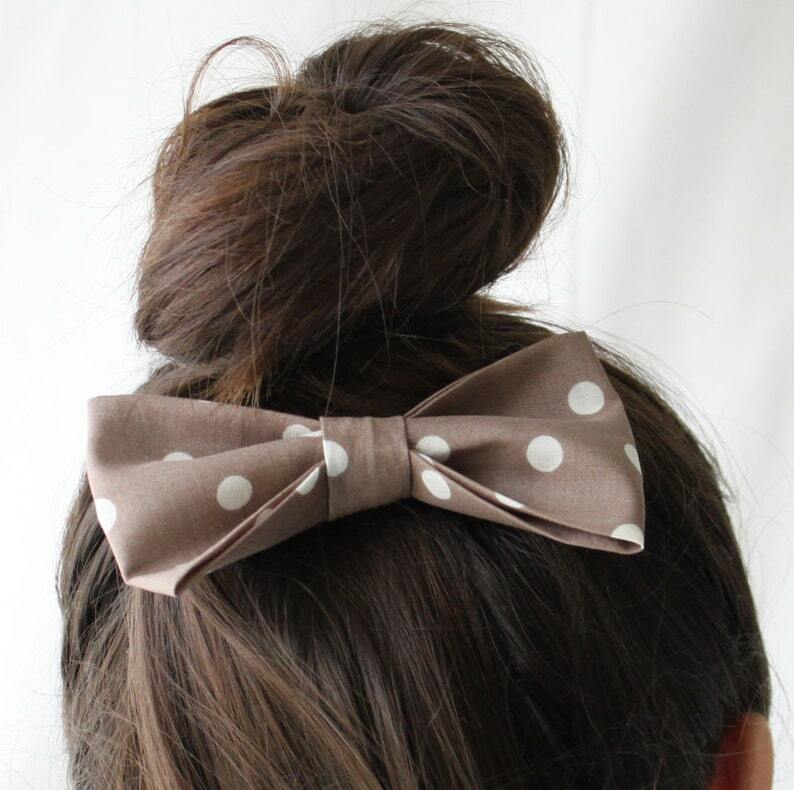 The mocha polka dot print on this bow is so cute. 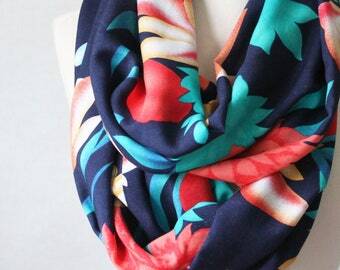 It can be worn with jeans & a t-shirt or to go out on the town. The bow is handmade from cotton fabric. It is attached to a 1 13/16" alligator clip. The bow is approx. 4" wide x 2 1/2" high. Please note: Pattern placement may vary slightly from the picture as all bows are handmade.